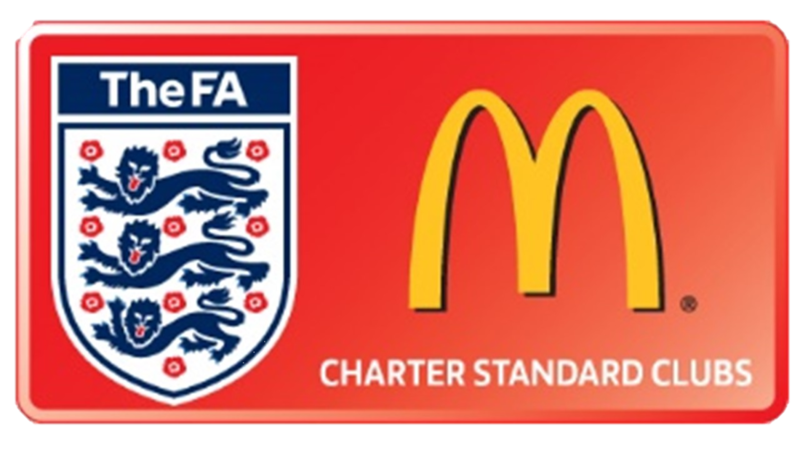 The first team kick off their league campaign against Bridport at home on Saturday 4th August 2018 (3pm kick off). . The sods are looking to start the season off with a Win and we're sure that Bridport will be looking to do the same. In previous meetings Bridport have won the last 3 out of 4 games. In previous meetings one of the teams scored at least 4 goals so we should be having a high scoring affair. The Bar and the Clubhouse will be open so you can have a alcoholic, soft or a hot drink. The Pig Out will also be open for hot food. 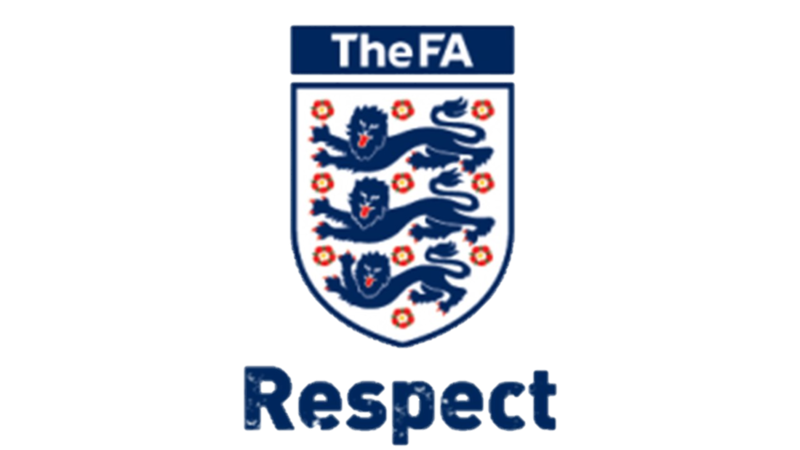 Bridport FC was established on 7th October 1885 and in their early years, played in a variety of leagues, including the Dorset League, South Dorset League, West Dorset League, and Perry Street League. They were among the founding members of the Dorset Combination in 1957. 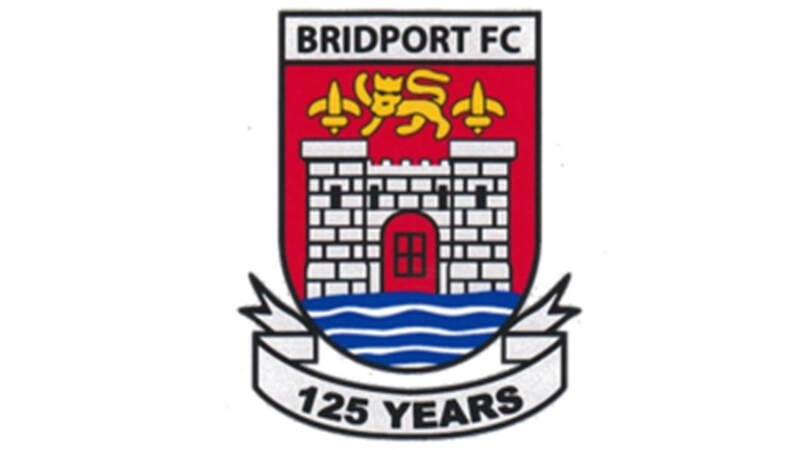 Bridport joined the Western Football League in 1961 where they played until the 1983-84 season when they resigned and their record was expunged. 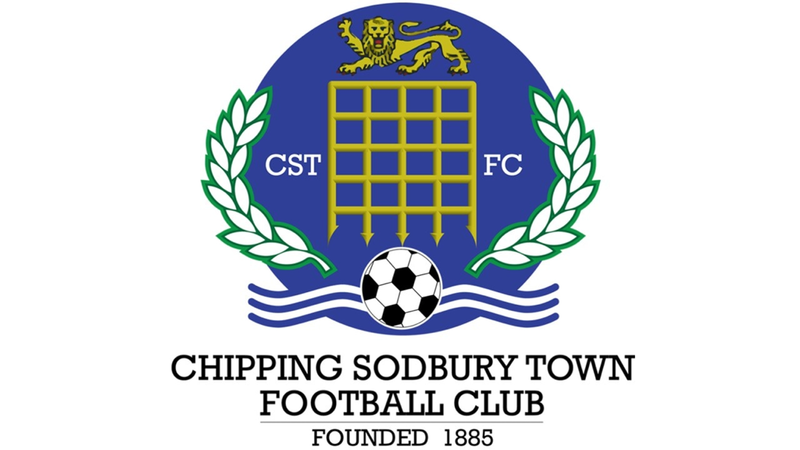 Taking their reserve sides place in the Dorset Combination, the club finished third in 1984-85 and then went on to win the league three times in a row. Following the third title, Bridport was accepted back into the Western League, this time playing in Division One. 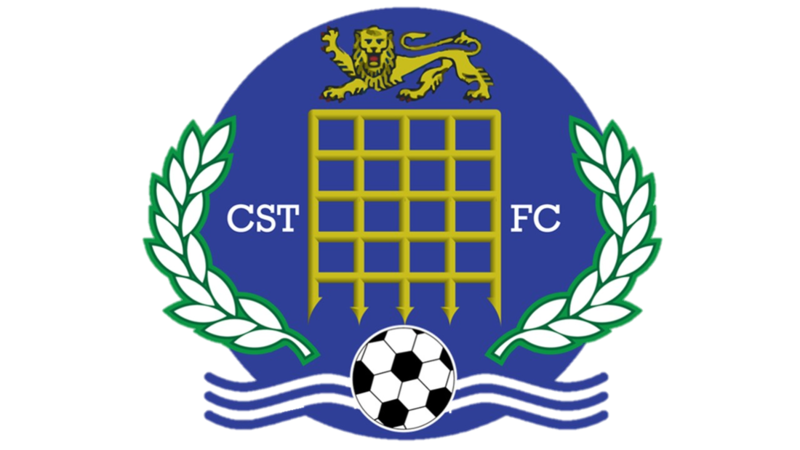 A runners-up performance in 1993-94 allowed the club to return to the Premier Division, but an 11-year run in the top flight came to an end with relegation following the 2004-05 season. Former Crystal Palace player Paul Hammond took over as manager from Kevin Donovan in the summer of 2006 and led the club to a mid-table position. 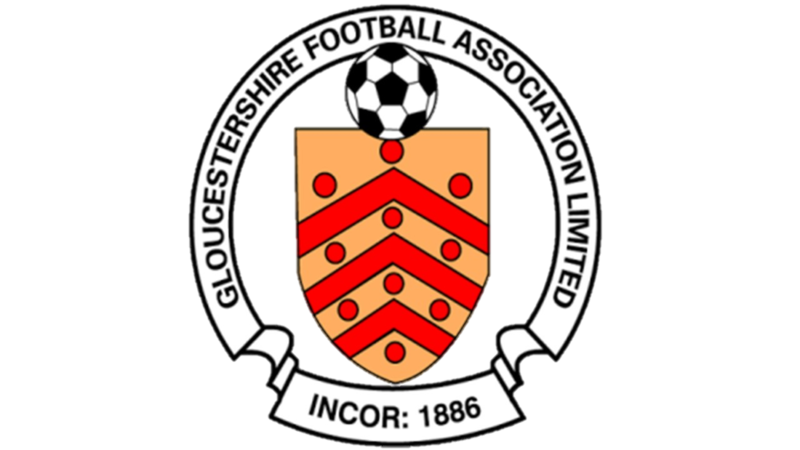 Boosted by a cash injection of nearly £250,000 in June 2007 from the Football Partnership which ment Bridport Football Club were able to plan major development of the dressing rooms and clubhouse. However, on 22nd June 2007, Hammond resigned. Former reserve team manager Royston Davies, who Hammond sacked in October 2006, was appointed as first team manager on 30th June 2007.